Investors will receive an interim dividend of two pence ($US0.026) per share, pending the final settlement of a fine from the US Department of Justice. 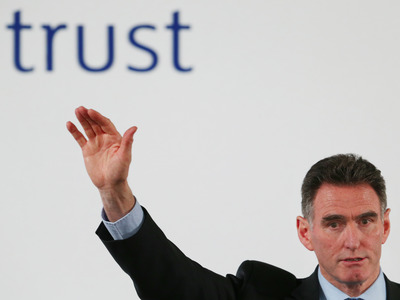 RBS achieved an attributable profit of £888 million ($US1.15 billion) in the first half of the year. LONDON – Royal Bank of Scotland has announced plans to pay shareholders a dividend for the first time since the financial crisis as its business continues to return towards normality. The bank remained profitable over the first half of 2018, posting an attributable profit of £888 million ($US1.15 billion) over the period between January and June. “We are pleased with the progress we’ve made in the first half of 2018 and see these as a good set of results in a more uncertain and highly competitive environment,” Ross McEwan, the bank’s CEO said in a statement.